London-based Swimming Tapes return with news of their debut record Morningside, announced alongside lead single "Pyrenees". 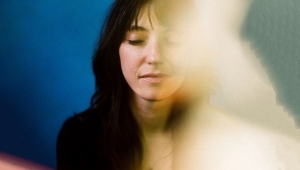 "Pyrenees" is the first single to be shared from their debut record, which features 11 new tracks. On the new single, the band explain, ""Pyrenees" is a sweet little bop of a pop song. It might only clock in at two-and-a-half minutes but we still managed to get two different guitar solos in there. The song’s about what follows an argument with a loved one, that middle of the night feeling when you realise actually you’re the one in the wrong." 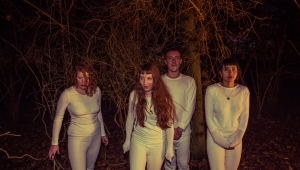 Morningside was recorded at a London studio in Haggerston, and saw the five-piece recruit frequent collaborator Paddy Baird for production and engineering of the record. After recording their debut album was mixed by Tom Schick (Real Estate, Ryan Adams, Iron & Wine) at Wilco’s Chicago studio The Loft. 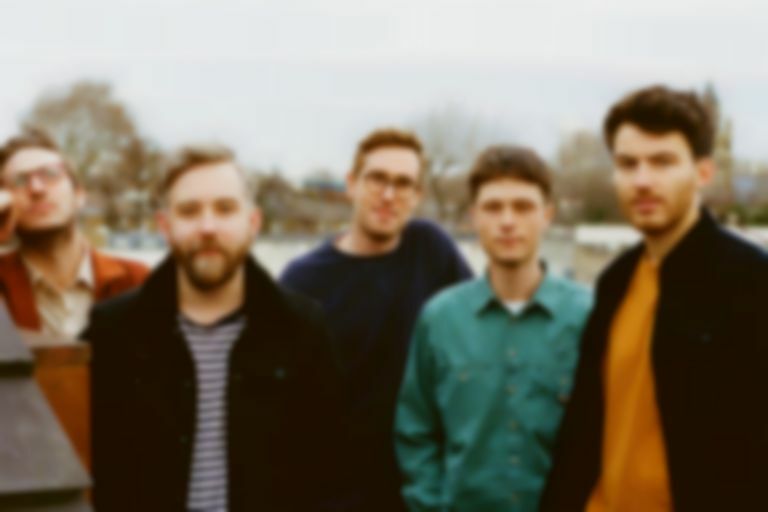 Swimming Tapes' record follows on from their 2018 single "Easy Strand". "Pyrenees" is out now. Morningside lands 24 May via Hand In Hive. Swimming Tapes will tour the UK later this Spring, with a date at London's Oslo on 10 April. Find out more.